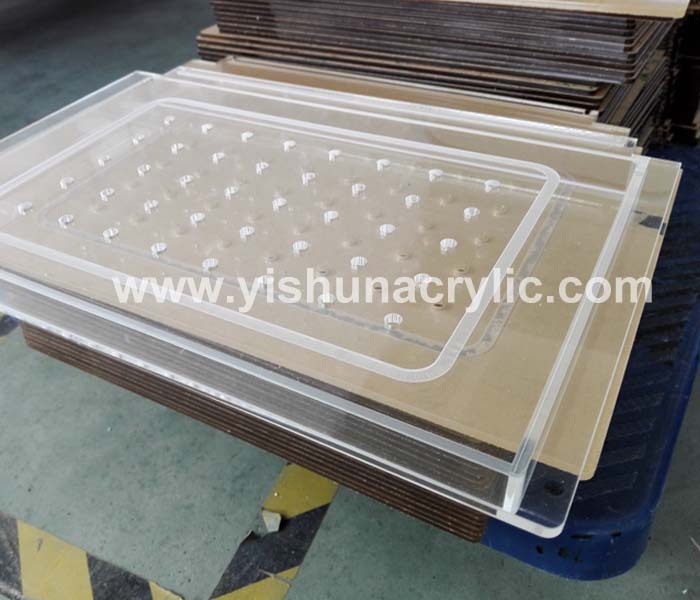 We have our own acrylic processing department. 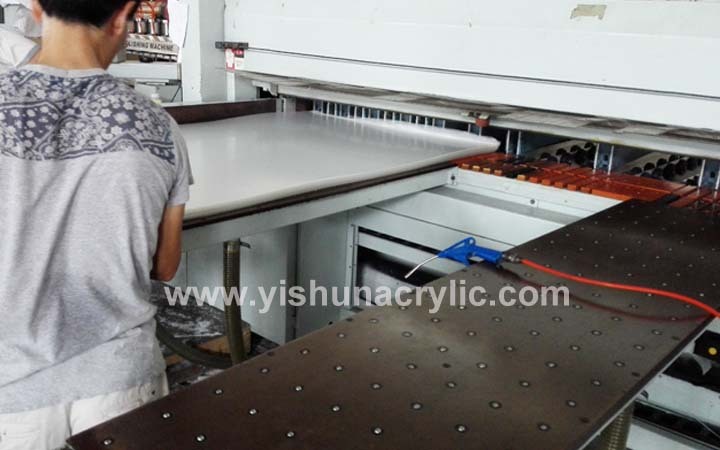 We have advanced equipments and machines, such as cutting machine, CNC, laser machnie, polish machine etc. 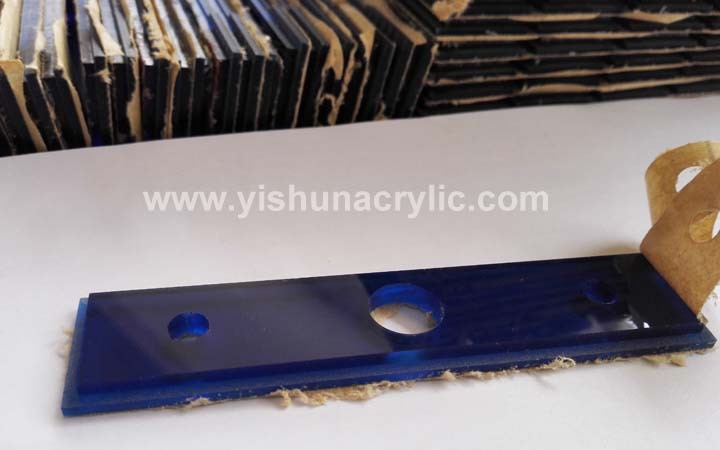 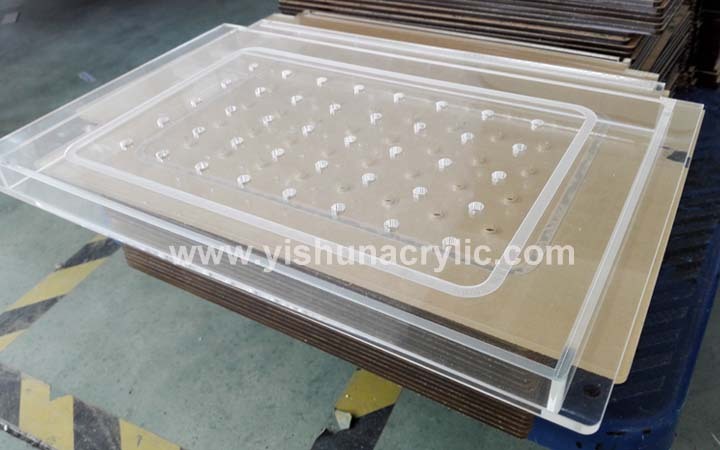 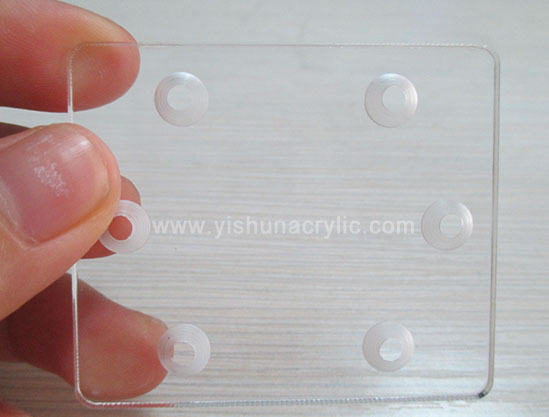 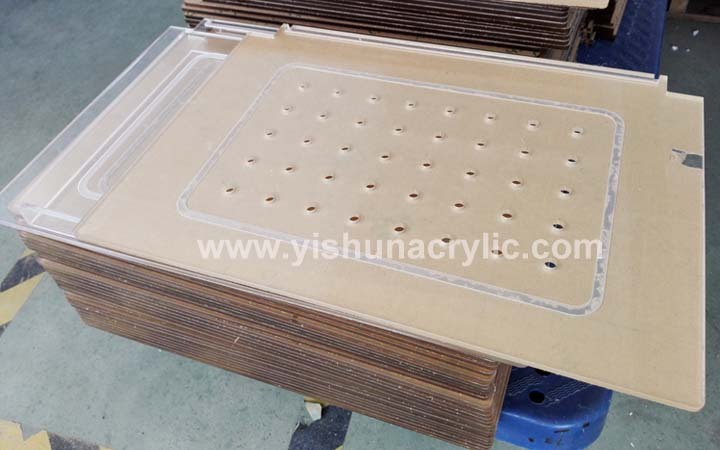 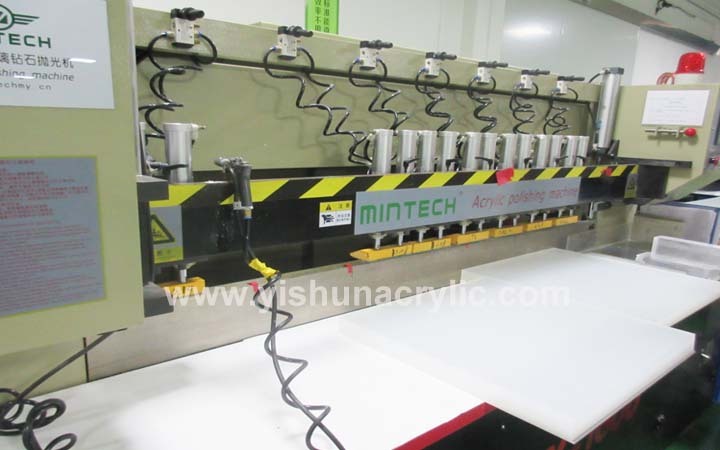 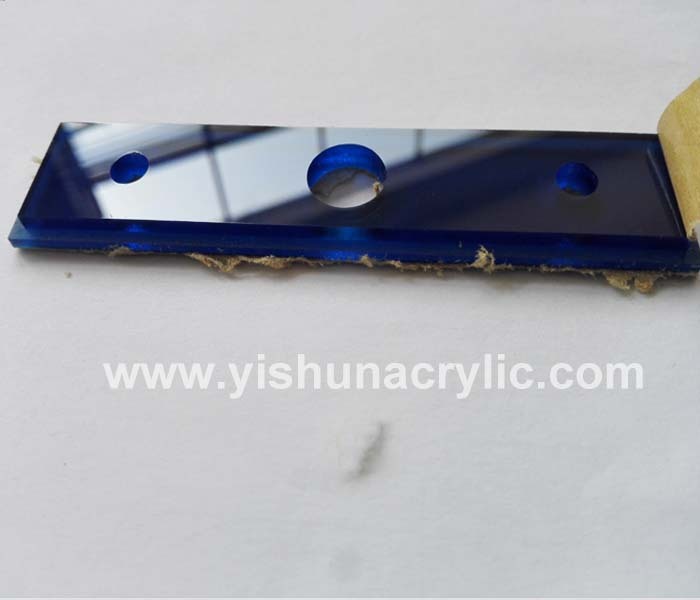 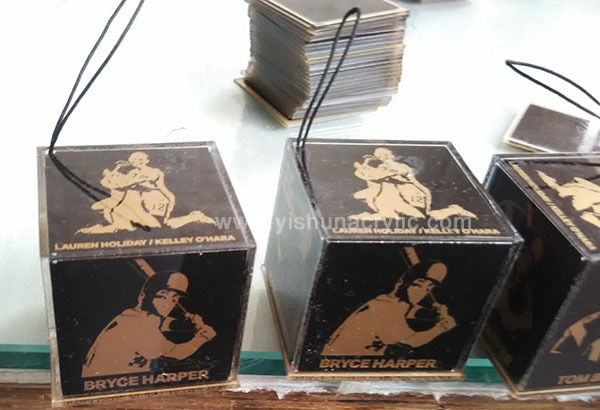 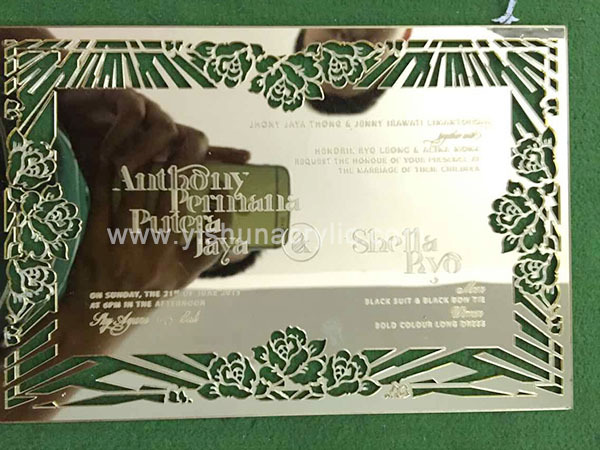 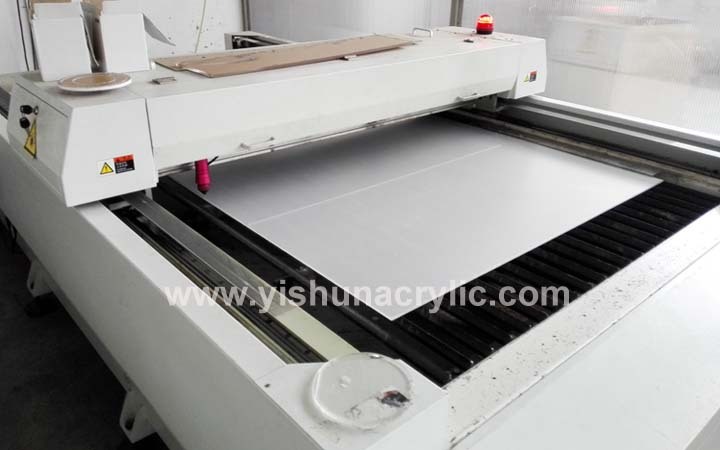 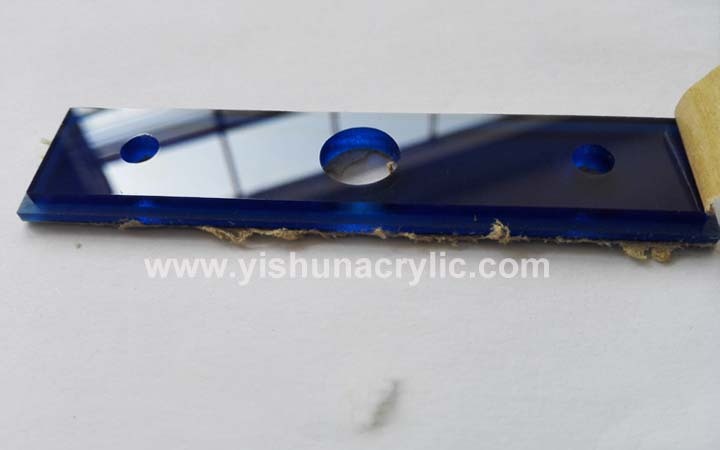 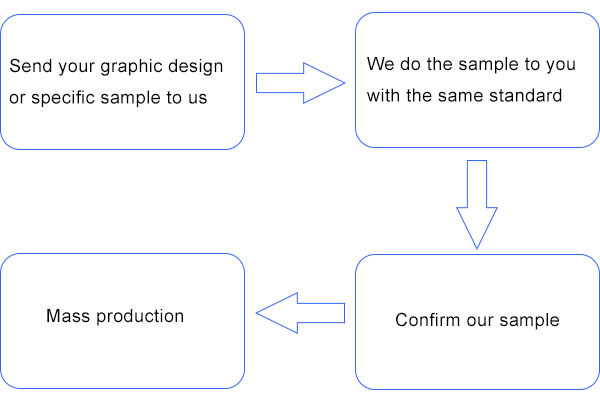 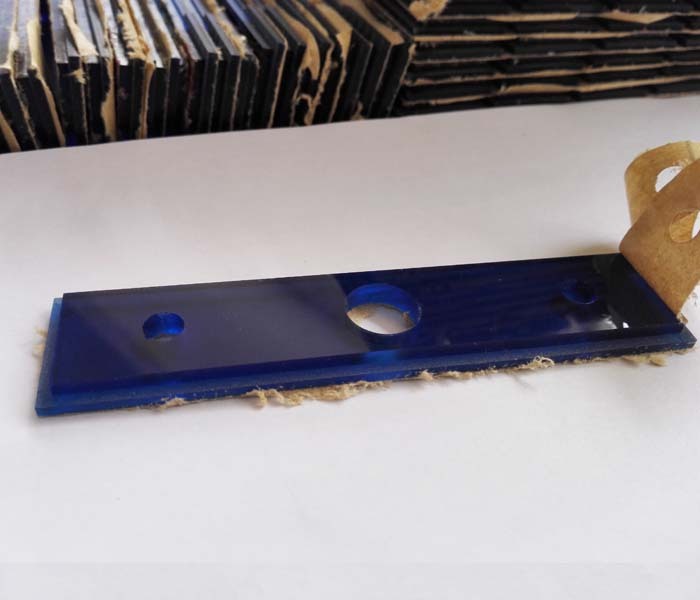 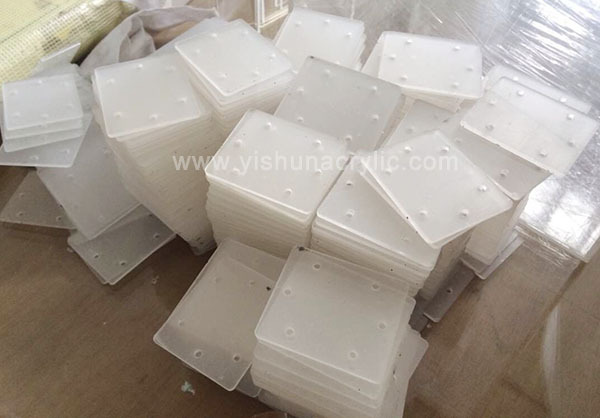 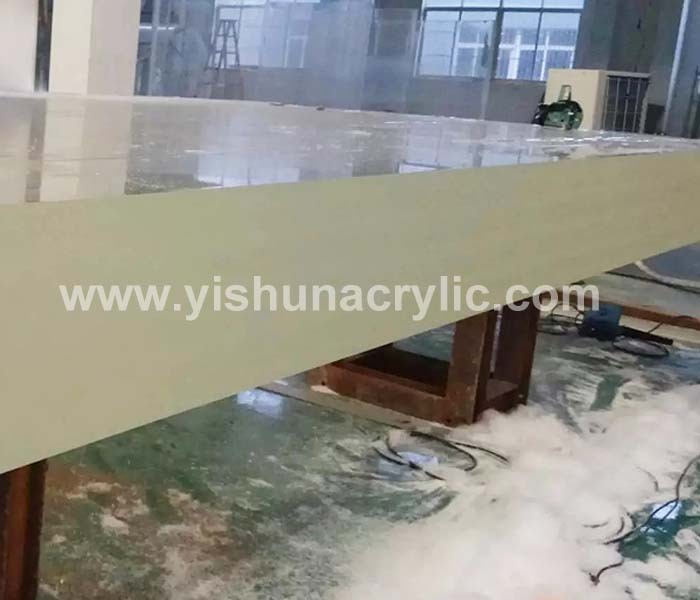 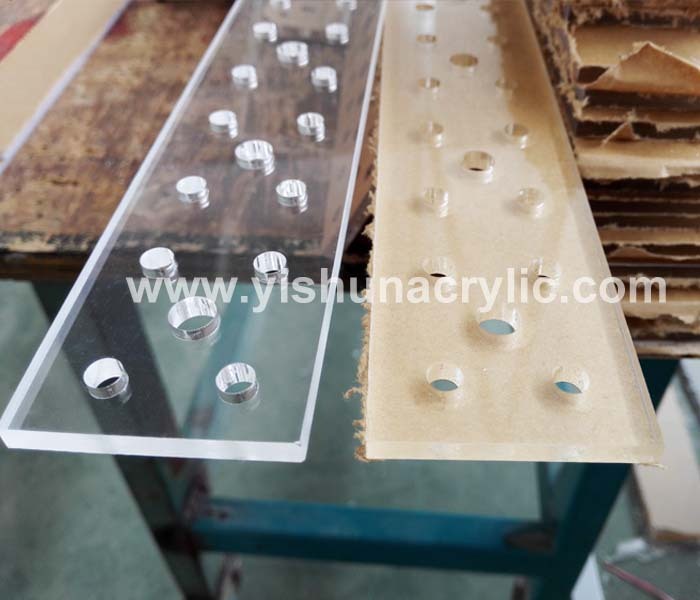 Our experienced technicians can skillfully process the acrylic sheet according to your graphic design or sample and other requirements. 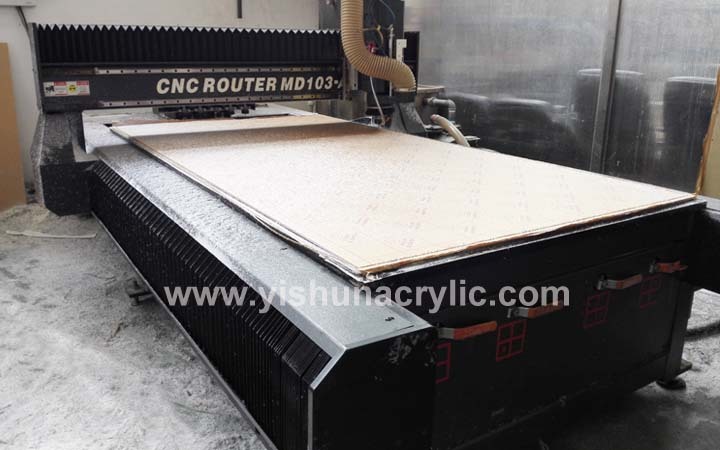 Machine cutting machine, CNC, laser machnie, polish machine etc.